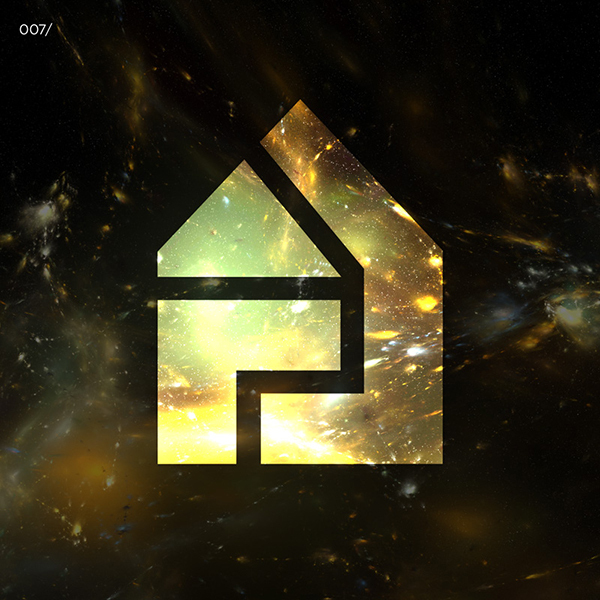 HLY007 sees Houseology label head Funk Butcher return with more club/dancefloor memorabilia! Dirty South EP builds heavily on the “Thug House” movement found in HLY005 and gaining popularity in France and Holland. 90s and Dirty South bear strong links to a golden era of US Hip-Hop whilst merging with the contemporary house groove championed in London’s underground. Talking To The Sun God is where Funk incorporates his knowledge and experience gained from his past as a figure within the bass world, fusing it with a high energy house sound.